New moms experience a lot of hair and skin changes post-delivery. 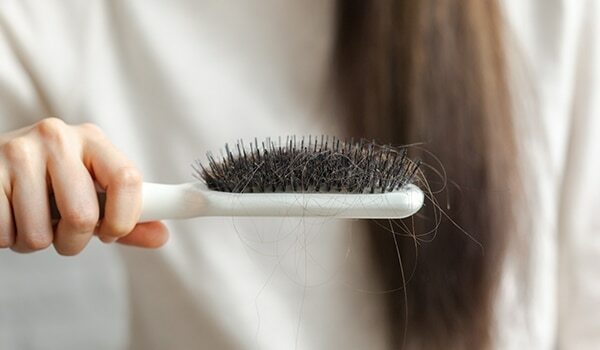 One of them being the most dreaded hair loss! Now some of it may be because you literally want to pull your hair when your baby won’t stop crying, but mostly it is because of the hormonal changes you go through during this magical time. Regardless of how natural and common it is, most newbie moms panic at the sight of hair fall. Well, you don’t have to! You can ask anybody in the world who’s been a mom, and she’d tell you to oil that mane. Stimulating scalps while massaging boosts blood circulation and hair growth. 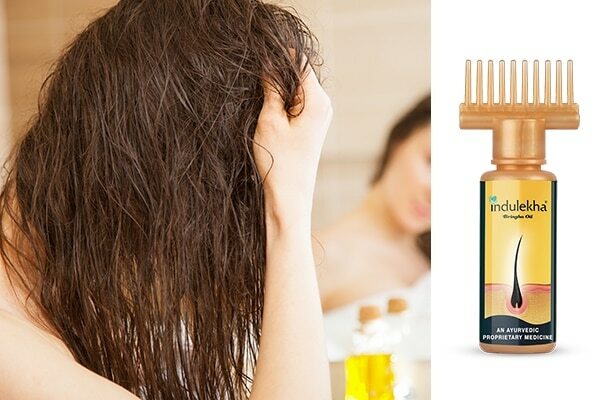 Use Indulekha Bringha Hair Oil that is herbal and safe to use for lactating mothers. Your scalp is incredibly sensitive and prone to hair fall after you deliver. It is recommended to not keep them strands loose as they tend to fall more. 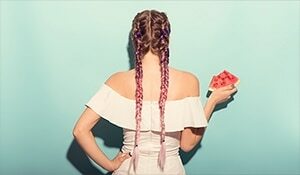 However, instead of high, pulled up hair, go for soft hairstyles like a loose bun or low ponytail that doesn’t pressurise your scalp. Your diet largely makes your breaks your hair game. You hair needs to grow and your diet would work as a fuel for it. 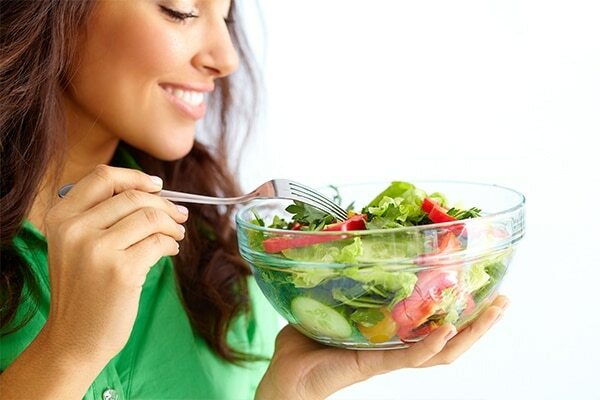 Load your meals with protein-rich foods like lentils, chickpeas, nuts, eggs, fish and meat. Incorporate foods that have iron like spinach and beetroot. Take your vitamins regularly for healthy hair. Seek nature’s goodness to revive your hair’s health. 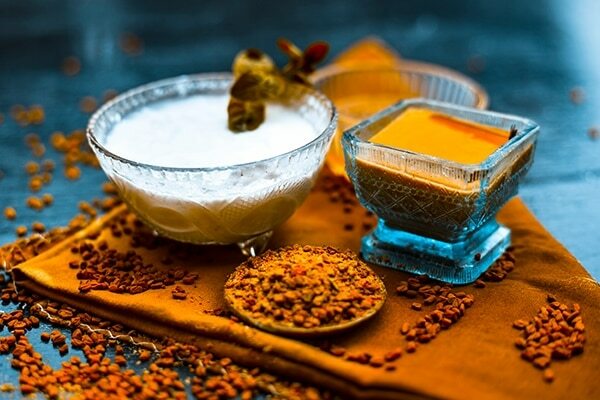 Fenugreek, curd and egg white are excellent for treating hair loss. An egg white and olive oil hair mask, fenugreek soaked water or massaging hair with curd could bring your luscious locks back. Hair becomes weak and brittle after pregnancy and thus breaks easily. Don’t over-brush and comb only once a day to avoid unnecessary hair breakage. Pick a wide tooth brush or a gentle detangler to comb your hair.